I’ve had a series of contests recently, and I want to announce the winners. All were chosen by random drawing, using random.org. 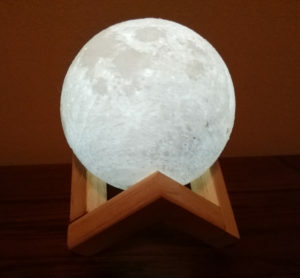 First, the winner of the Freebie Friday/Black Friday drawing for a moon light is…Joyce Jette! The Cy-Ops Sci-fi Romance quiz winner of an autographed copy of Captured by the Cyborg or Claimed by the Cyborg (her choice) is…diloretobeth@yahoo.com. 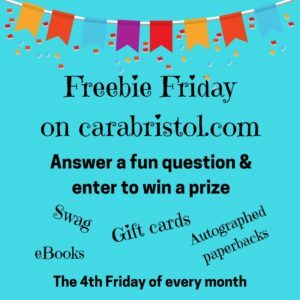 Freebie Friday is a monthly feature held on the fourth Friday of the month here on carabristol.com. 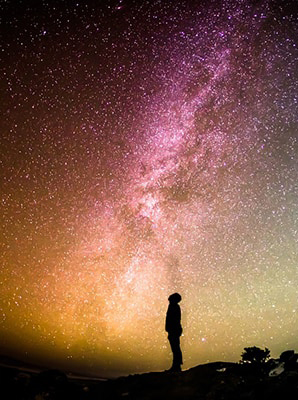 Each month I ask an fun (and easy) question, and pick a winner. The prize varies each month. The next Freebie Friday will be December 22. In addition, I often hold random contests like the Cy-Ops quiz and the Veterans week giveaway. 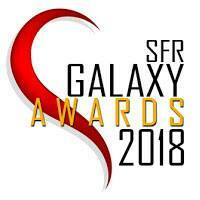 If you’d like to keep tabs on the contests, there’s two ways: follow my blog (the signup is at the top of the sidebar). 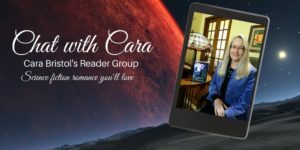 You’ll get an email about each new blog post, OR you can join my closed Facebook Reader group, Chat with Cara. 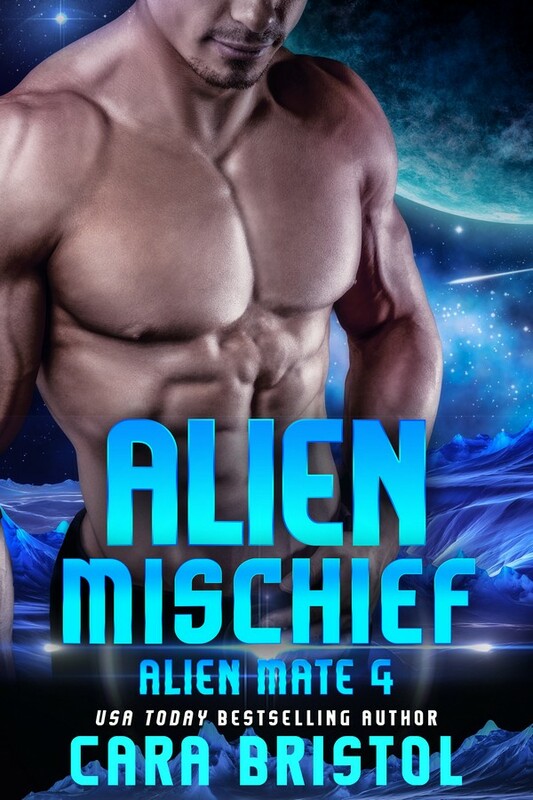 This entry was posted in Contests and tagged Cara Bristol, Chat with Cara, prize giveaway, prize winners, reader contest, romance readers, science fiction romance. Bookmark the permalink.